A lot has been said and spread about Cristiano Ronaldo’s possible exit from Real Madrid and his return to his former club Manchester United. However, the Portuguese player has recently been seen returning to the training with his fellow Los Blancos players. 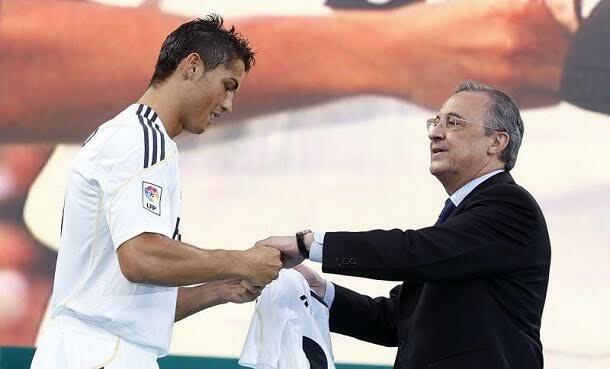 In the meanwhile, the president of the club, Florentino Perez, when asked about Real Madrid’s plans to sell their star player, said that the club would not sell Ronaldo for “his weight in gold”. 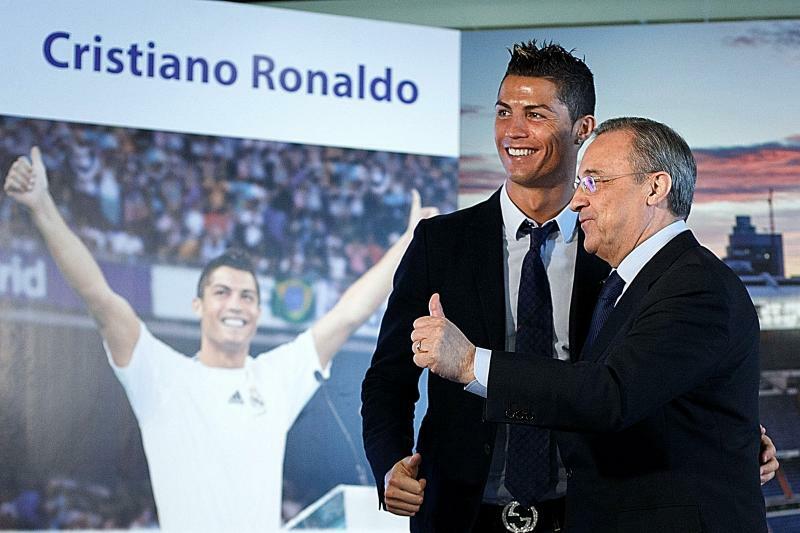 Perez has claimed that Real Madrid would never sell their star forward, Even though no stone has been left unturned to convert everything that player has said and done into a hint that Ronaldo is moving back to the Premier League. 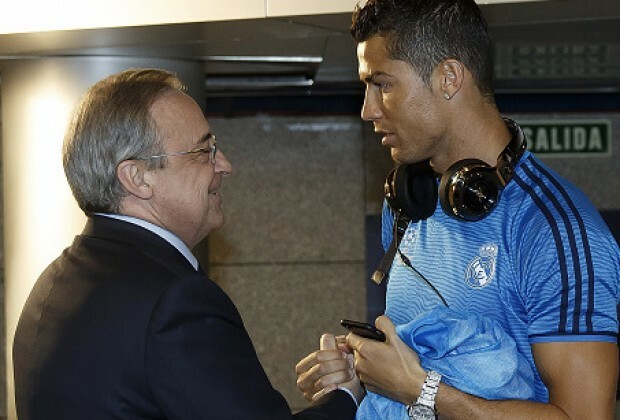 However, Real Madrid president Florentino Perez has finally put all rumours to rest, and insisted that the Spanish club will never let go of Ronaldo and that the player is not going anywhere. Ronaldo’s future had remained the subject of huge debate even a couple of weeks ago, starting from the end of the season that ended with Real Madrid securing the La Liga and the Champions League titles. 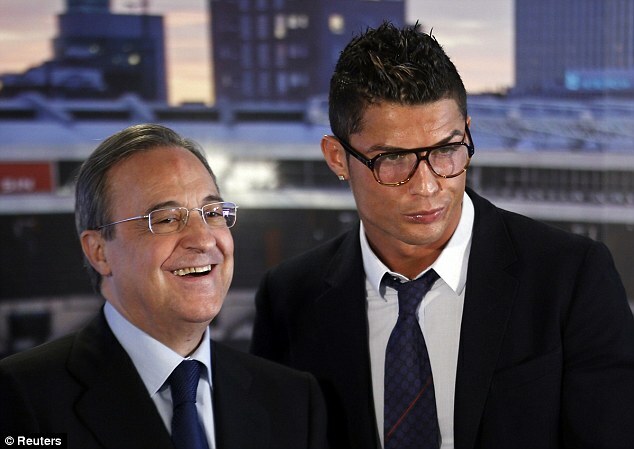 It began with Ronaldo being charged with the evasion of his tax responsibilities by the Spanish authorities. After that, Real Madrid issued a statement that they were sure Ronaldo would be able to prove his innocence. But, Ronaldo thought this was not enough. 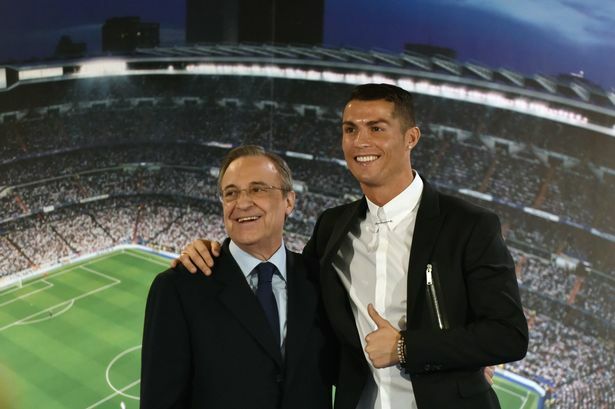 Unlike the way Barcelona handled the tax cases of Messi and Neymar, Ronaldo seemed to think he did not receive the same amount of support from Madrid. Ronaldo mentioned his dissatisfaction to his teammates during a dinner, and from then onward, the rumours about Ronaldo leaving Real Madrid started making headlines. But the tax issue and Real’s lack of proper support were not the only things that had aggravated Ronaldo. He also mentioned during an interview how he had been booed by the Real Madrid fans, and had never had such an experience when he played for Manchester United. he openly compared the mentality of the fans of the two clubs. All of this put together made the Spanish and Portuguese media draw the conclusion that Ronaldo would not return to his club. 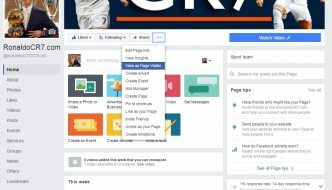 Several rumours were spread about how he had been approached by MUFC, PSG and Chinese clubs, and offered huge amounts of money. While Ronaldo himself stayed quiet throughout all this, it became evident gradually that the player would return to Real Madrid for the 2017-18 season.